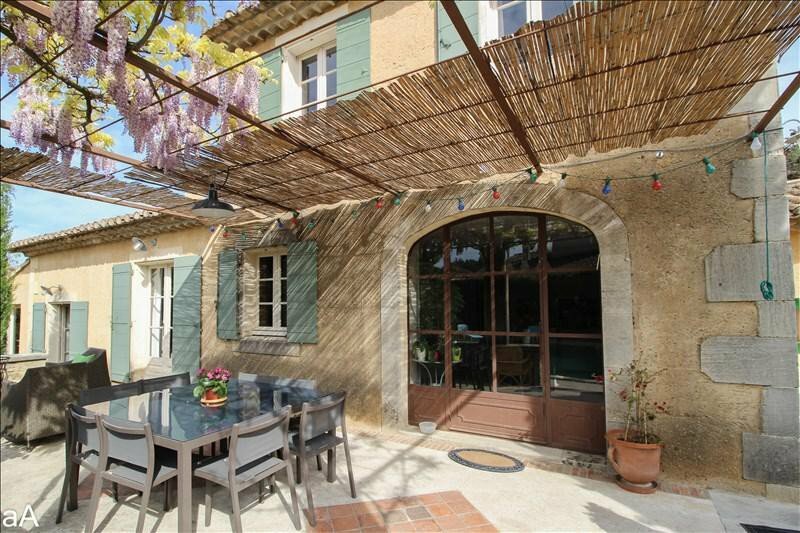 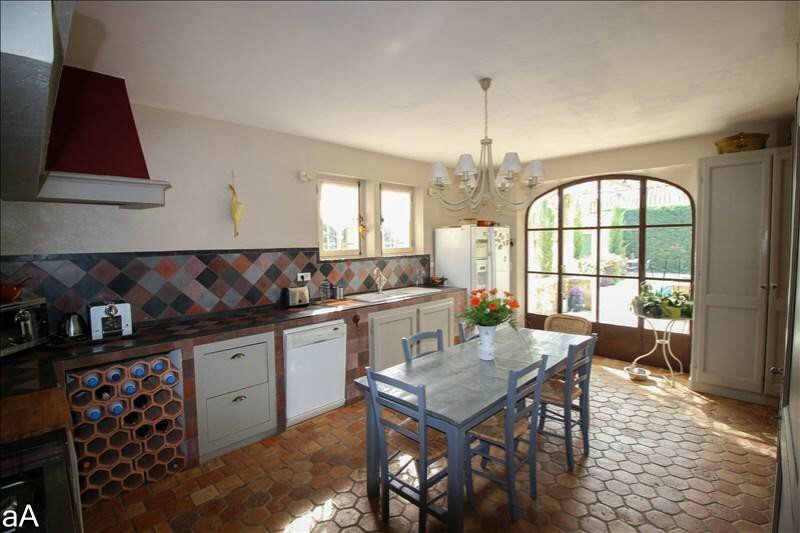 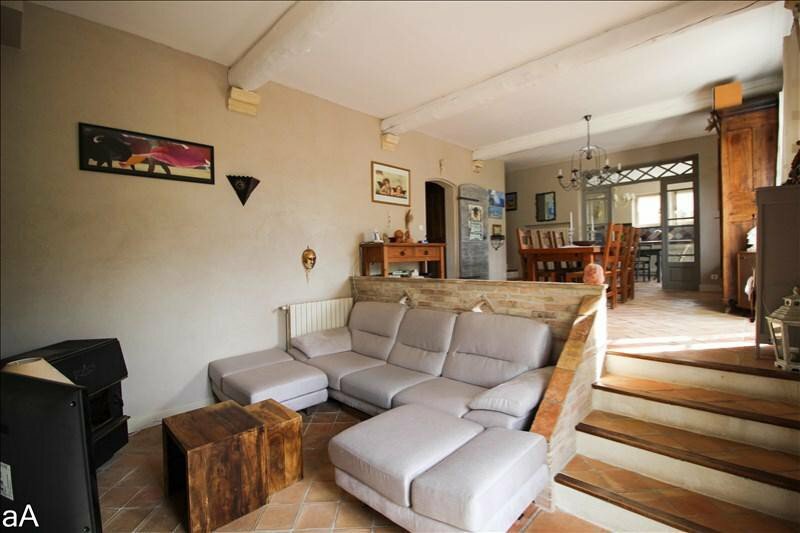 Plenty of character for this attractive house set in lovely garden just a short walk from the centre in a sought-after area of St Remy de Provence. 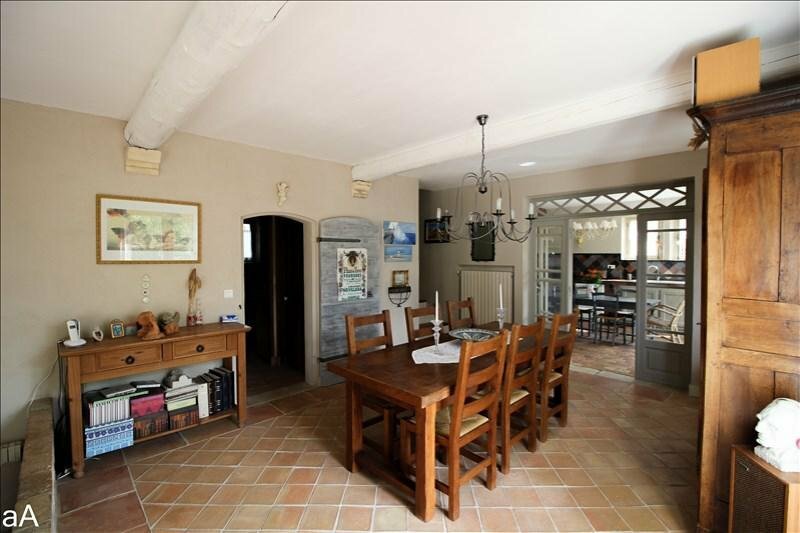 It offers 185m of living space including a living room with fireplace, a spacious Provencal kitchen, a conservatory and 3 bedrooms including a master suite comprising bedroom, bathroom and office. 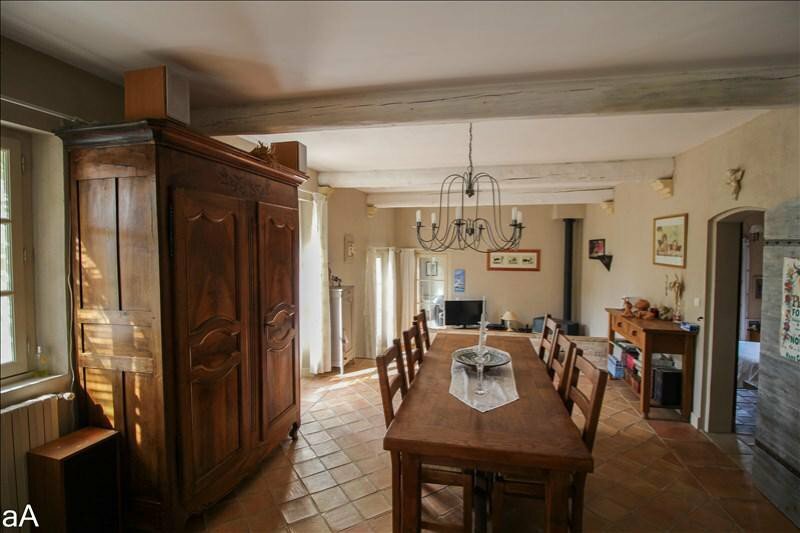 A generous-sized extension is possible. 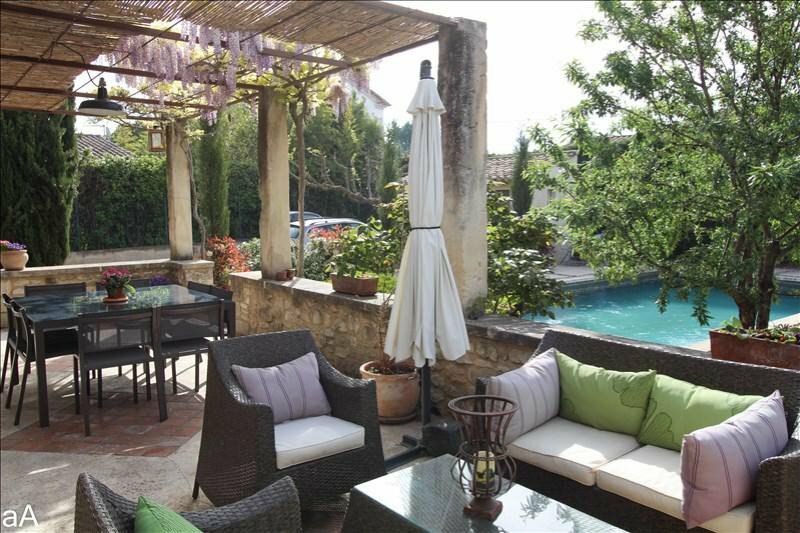 Outside, a traditional, wisteria-covered terrace looks over an inviting pool.